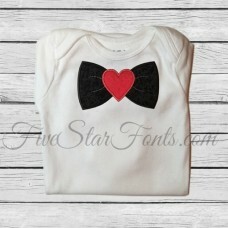 Won't he look dapper with this darling in his Heart Bow Tie shirt! 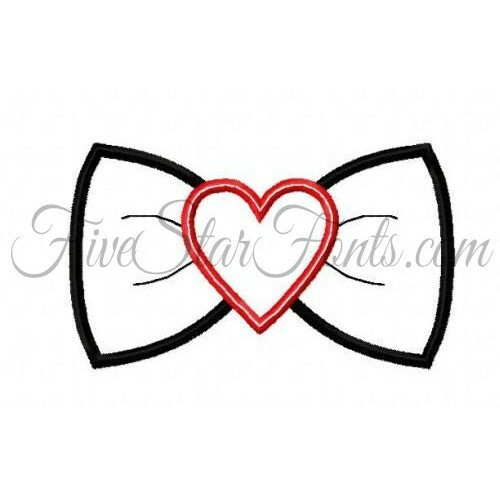 Perfect for Valentines or anytime. Simple, Fast and Easy - Just 2 pieces of fabric! YAY!